40% of private-hire car drivers – or 23,900 – have not passed the test for the Private Hire Car Driver's Vocational Licence (PDVL). They have until June 30 this year to pass the test, or they will have to cease driving for the ride-hailing apps. Taxi and Rental car data for April has been published by the Land Transport Authority. Monthly Rental car population y-o-y growth had peaked at high of 70% in 4Q 2016 and has since been tapering down. Rental car population had accordingly started to stagnate in 2H 2017. Y-o-y growth for Rental car population in April 2018 has further moderated downward to +14.6%. Meanwhile, Taxi population contracted -19.0% y-o-y and -7.4% for 4M-YTD. + Exit of Uber and the resultant restructuring of the ride-hailing industry is having a positive impact on the Taxi industry. User discounts and driver incentives for ride-hailing apps have been reduced, since Uber exited the market. As such, fare pricing has become more rational and there has been some flow of drivers back to Taxis. The worst appears to be over for the Taxi industry, judging by the recent activity by ComfortDelGro. ComfortDelGro had bought 200 new hybrid taxis in May this year, and has also called a tender for the supply of an additional 500 hybrid taxis. + Deadline for attaining PDVL will be a significant levelling of the playing field. The current regulatory regime requires taxi hirers to hold a Taxi Driver Vocational Licence (TDVL) and the lax treatment towards private-hire car drivers has been a source of inequality. With the deadline for PDVL kicking-in at the end of June, we think that a significant proportion of private-hire car drivers will be leaving the apps. These would include casual freelancers who are not driving full-time, as well as full-time drivers who no longer find the driver incentives given by the apps attractive. + Rental cars y-o-y growth continues to moderate down and 4M-YTD population remains stagnant. Unhired cars from Lion City Rentals on sale in the used-car market is evidence that the Rental cars population had grown too quickly, and there is an oversupply. – Grab maintains a dominant position in the ride-hailing space. New entrants such as Jugnoo, Ryde, Filo, Kardi and Go-Jek will face an uphill battle to gain market share. Nonetheless, we believe that in the long run, ride-hailing fares will rise further to narrow the price-gap with taxi fares. We maintain Overweight on the Land Transport sector, on the positive industry restructuring and regulatory action coming into effect which levels the playing field. 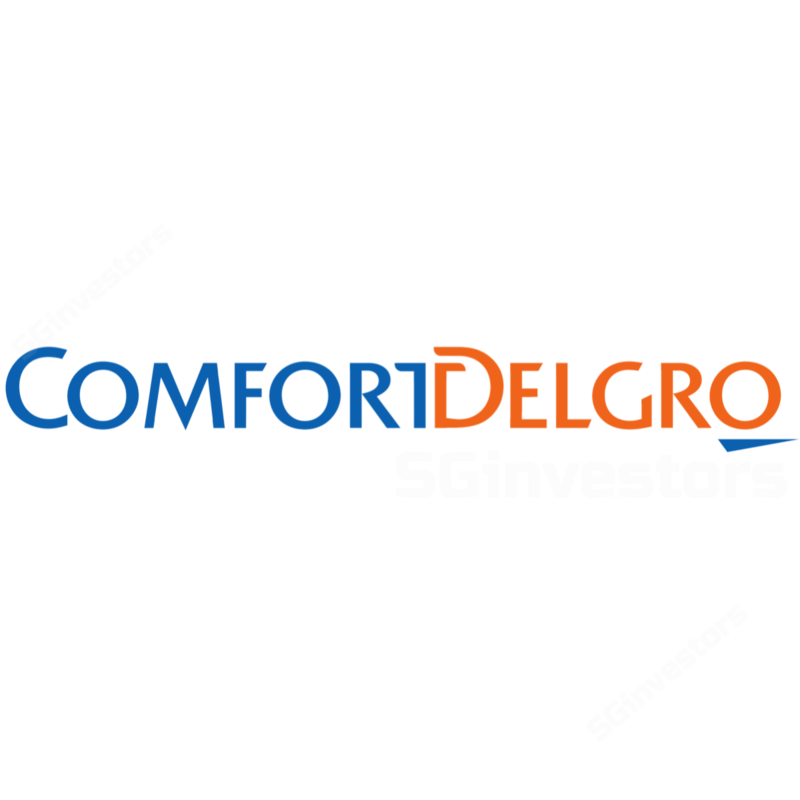 We maintain our Accumulate rating on ComfortDelGro, with higher target price of $2.69 (previously $2.48). See report: ComfortDelGro: Demand For Taxis Is Returning.